Yorkshire YP12 Solder Ring Elbow 10mm x 10mm is rated 4.5 out of 5 by 4.  Rated 4 out of 5 by gen42 from 10mm elbow I think the price of 10mm fittings appears to be rather expensive, but screwfix was the cheapest after searching the net and I did not have to purchase a whole pack. Did the job for which they was intended. Rated 4 out of 5 by Plum123 from 10mm elbow I think the price of 10mm fittings appears to be rather expensive, but screwfix was the cheapest after searching the net and I did not have to purchase a whole pack. Did the job for which they was intended.